Exposure to trade creates winners and losers. 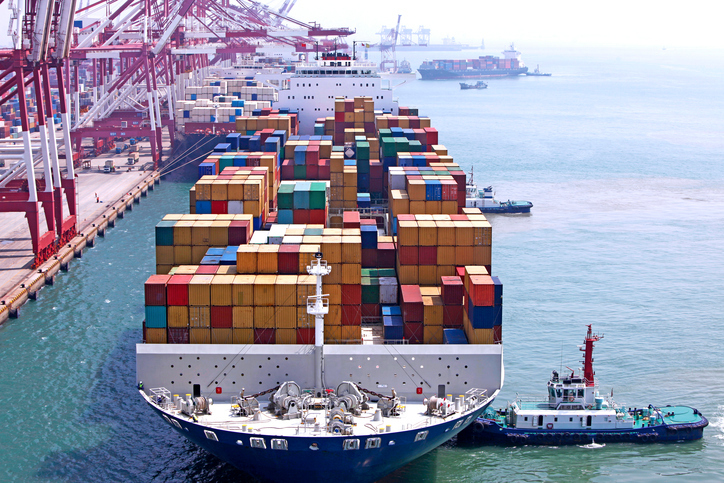 We ask the question: How can society mitigate the losses, yet preserve the gains from trade? 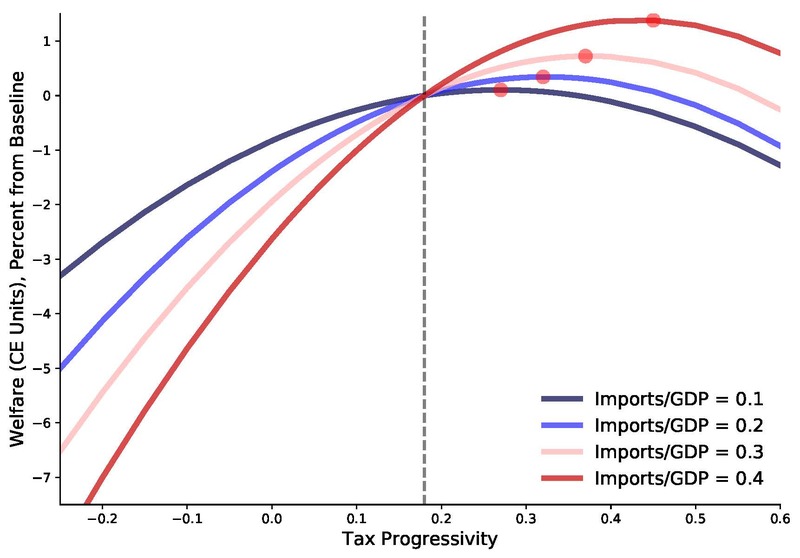 We argue that a progressive tax system performs that role and the optimal level of progressivity should increase with increased exposure to trade. What does trade do? As consumers, trade benefits us through lower prices and increased variety. As we walk the aisle of Walmart or scroll through the pages of Amazon, we experience how international trade makes possible the enjoyment of choice over different goods and services at low prices. As workers, the picture is far more complicated. For the vast majority of us, we are unaffected. Professors, doctors, dry-cleaners, mechanics—our jobs are not under threat from China or another country. For a subset of us, we directly compete with workers elsewhere. Workers in manufacturing, farming, steel, even medium-skill services (think back office finance or legal jobs), are exposed to international forces. Some benefit by having a position of comparative advantage vis-à-vis international competition; some lose by not having a comparative advantage. This unequal exposure is at the core of the public debate surrounding international trade. Evidence suggests that Chinese import exposure negatively affected segments of the US labor market. 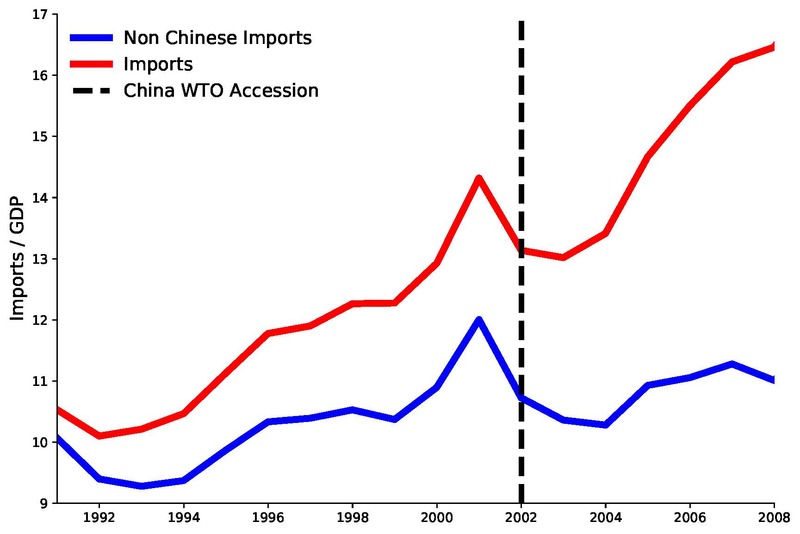 In 1990 US trade with China was small, about 1 percent of GDP with total imports being about 10 percent of GDP. By 2007, US imports from China were 7 percent of GDP, with total imports being 17 percent of GDP. Essentially Americans’ exposure to trade almost doubled and it was all China. Those most exposed to Chinese import competition appear to have suffered. Autor, Dorn, and Hanson (2013) show that exposure to Chinese import competition led to losses in labor income (in relative terms), reductions in labor force participation, and take-up of social assistance. More broadly, Pavcnik (2017) surveys the growing body of evidence regarding trade’s negative affect on earnings and employment opportunities for those directly exposed to international competition. What can policy do? Ask any economist and she will provide one of several answers. Option A: there is no need for a policy intervention—if labor can quickly move to the locations/sectors/firms that are winning, then everything is A-OK. True, but these adjustments do not take place quickly as Autor, Dorn, and Hanson (2013) and others show. The second possible answer is that a transfer scheme could compensate the losers from trade, yet still preserve some of the gains for the winners. This is true too, but in practice, this response is not helpful. In implementing any kind of direct transfer scheme, policymakers would face a myriad of problems and practical issues. The final answer is to do nothing and just accept that the benefits and costs of trade will be spread unequally. We don’t think policy needs be silent. We believe the government does have effective tools to address these concerns. In “Redistributing the Gains From Trade Through Progressive Taxation” we propose and evaluate the idea that increasing the progressivity of the tax system as an economy becomes more open to trade helps transfer resources from the winners from trade to the losers. In our paper, there are two core ideas. First, there are underlying frictions in the economy. 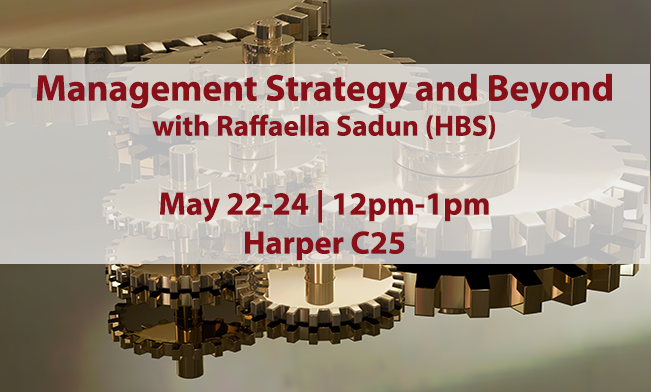 In particular, we focus on frictions that prevent labor from moving freely and an absence of markets to insure against negative labor market consequences. The second idea is that the government can partially overcome these frictions by using progressive taxation to provide social insurance. Together, these ideas create a tension: in designing policy, the government can help workers by providing social insurance, but must trade off these benefits with the productivity costs of taxation. What is social insurance? Here is the idea: Some people are lucky—they happen to be in the right place, at the right time, with good health, access to changes in technology, etc.—and some are less so. In the presence of missing insurance markets, society might want to insure against unlucky, bad outcomes. And progressive taxation is a way of doing so (see for example Hal Varian’s discussion of this issue.) By presenting the lucky with high marginal rates and the unlucky with low marginal rates, after-tax incomes become less different. Tax policies of this form are insurance in the sense that they mitigate the losses from being unlucky. What are the costs of taxation? In our analysis, the key issue is incentivizing workers to move and reallocate. 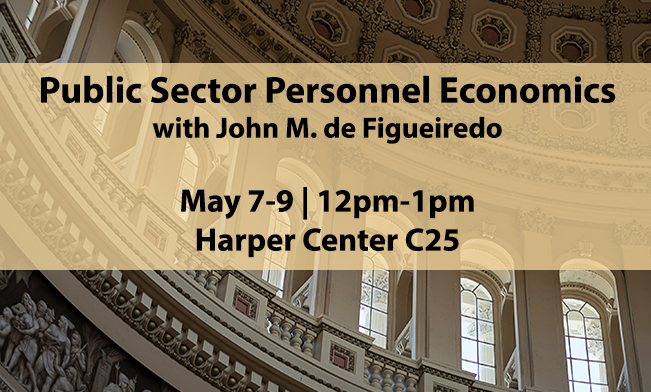 A dynamic, prosperous economy requires the constant shuffling of workers from low-productivity to high-productivity places, sectors, and firms. In general, people have private incentives to do so as low-productivity places pay low wages and high-productivity places pay high wages. Like Adam Smith’s “invisible hand,” the private incentives to move in response to market prices leads to good aggregate outcomes. However, if the government provides social insurance that is too generous, then the private incentives for people to move are diminished and the aggregate productivity gains from reallocation are lost. The tension between the benefits of social insurance and the costs of taxation gives rise to the inverted U-shape curves in Figure 2. On the y-axis is social welfare (a measure of aggregate wellbeing) relative to current US policy. On the x-axis is a summary measure of the progressivity of tax policy (larger values indicate a more progressive tax system; the vertical dashed line at 0.18 represents the level of progressivity in the US tax code). The peak of each curve represents optimal policy—that is the policy that appropriately balances the benefits and the costs. To the left of the peak, the provision of social insurance is too small; to the right of the peak the tax policy erodes the incentives to move and reallocate and, hence, diminishes aggregate productivity. How does trade relate to these ideas? As an economy becomes more exposed to trade, the underlying frictions we posited imply that those exposed to import-competition experience losses in wellbeing. Moreover, as an economy becomes more exposed to trade, the risk of losses in wellbeing increase—i.e., job loss and stagnating (or falling) wages are not simply a result of domestic changes (say from technology or tastes), but of changes in the international landscape. In other words, the scope for people being unlucky increases as we become more open to trade. As the US economy has opened to trade, its tax system has become more regressive. Viewed through the lens of our work, this implies that US tax system moved in the wrong direction given trends in globalization. This logic implies that the demand for social insurance increases with openness to trade and it is a reason for tax policy to become more progressive. Returning to Figure 2, we compute social welfare under different, hypothetical scenarios of the extent to which a country is open to trade. As it shows, the inverted-Us systematically shift to the right, with the prescription being that optimal policy should become more progressive as the economy becomes more open to trade. A second implication is that relative to a flat tax system (where top and bottom earners face the same marginal tax rates), existing progressivity in US tax is an important tool to enhance welfare as exposure to trade increases. This implication provides an interesting perspective on the historical evolution of tax policy and openness. Antras, De Gortari, and Itskhoki (2017) find that since the 1980s, the US tax system has declined in its progressivity, yet imports/GDP doubled. That is, as the US economy has opened to trade, its tax system has become more regressive. Viewed through the lens of our work, this implies that US tax system moved in the wrong direction given trends in globalization. Finally, we compare progressive taxation with anti-trade commercial policy. 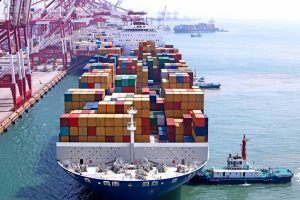 This comparison is of great interest given that in the United States policymakers are taking a second look at anti-trade commercial policy as a means to correct various imbalances and harms associated with trade. In no cases do we find that a tariff is welfare improving. The optimal policy mix is a zero tariff and a more progressive tax system as the economy becomes more exposed to trade. This is not the end of the story. Broader concerns about immigration, automation, and technological change are directly related to our exploration of policy responses to trade. Like automation, trade is a labor saving technology. It benefits many, but hurts those directly exposed to it. As exposure to labor saving technologies increase (be it through automation or trade), our work suggests that increasing progressivity improves welfare. Spencer G. Lyon is a PhD student in the Economics Department at NYU Stern School of Business. Michael Waugh is an Associate Professor of Economics at New York University.